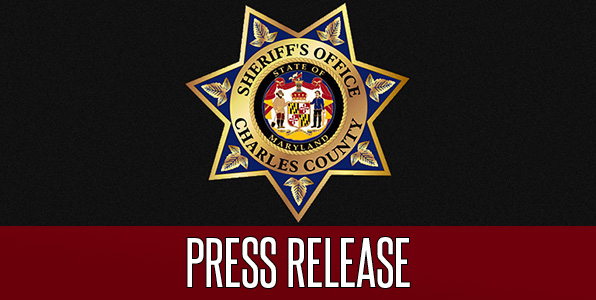 MAN CHARGED IN CONNECTION WITH HOMICIDE: On November 2, Charles County Sheriff’s detectives initiated an investigation into a possible missing person. Family members of Ronaj Henderson, 22, of Bryans Road, last saw him in the morning hours of October 27. During the course of the investigation, it was learned the victim had been shot in the area of Bryans Road by a person known to him and his body was left somewhere in western Charles County. 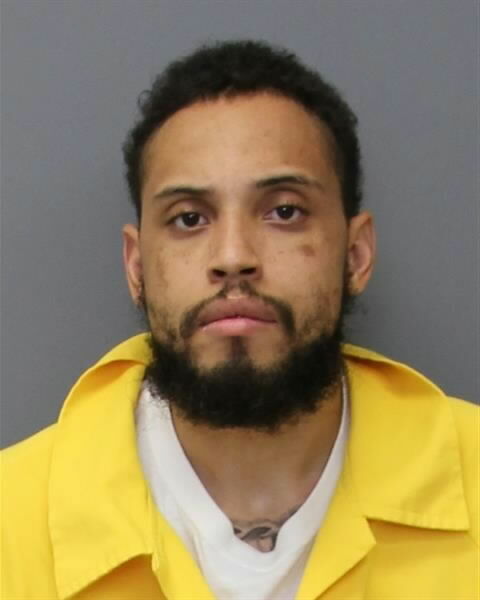 The investigation led detectives to the area of Riverside Road and Smith Point Road in Nanjemoy. On November 4, Henderson’s body was found in a wooded area. Based on additional information, detectives identified the suspect as Janeal Jerome Thompson, 26, of Bryans Road. Thompson was located in Arlington, VA on November 4 and was subsequently extradited to the Charles County Detention Center on November 7 where he was charged with first-degree murder and other related charges. Anyone with additional information is asked to contact Det. J. Feldman at (301) 609-6474. Tipsters wishing to remain anonymous may contact Charles County Crime Solvers by calling 1-866-411-TIPS.